Did you know....The dragon is the fifth in the cycle , Dragon years follow the rabbit and re-occur every 12th year. 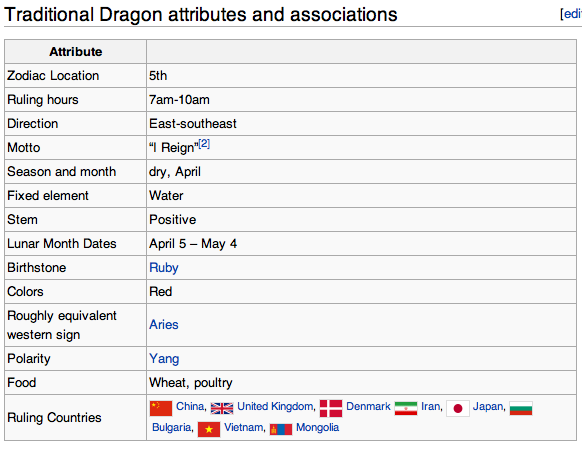 The Dragon is the only of the Chinese Zodiac's that is not real. In Chinese astrology it is very special and most revered, holding special significance. 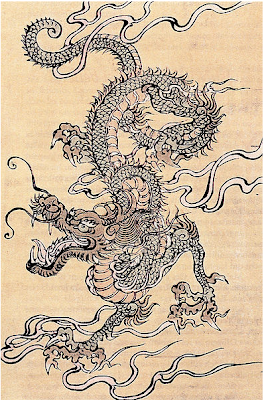 People born in the year of the dragon are said to be powerful and wise and and have a certain aura about them. They are not shy, and demand attention and respect but also have a soft spot.